Jabbawaukee is a Providence, RI based quintet that utilizes every trick in their musical bag of sorcery. 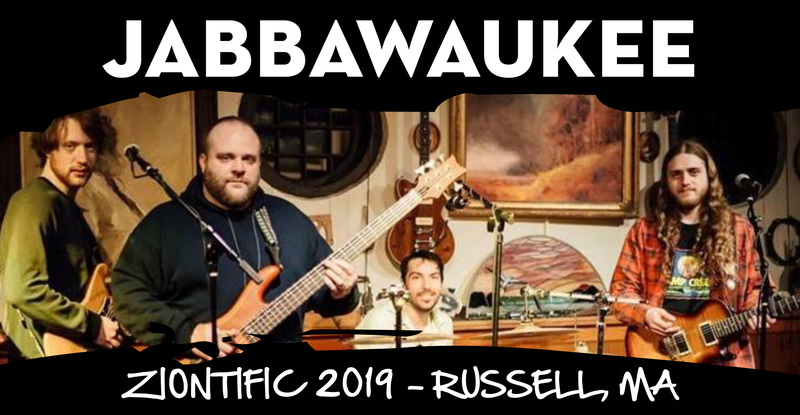 Mixing elements of psychedelic/progressive rock and funk, Jabbawaukee has all the qualities that define some of the best jam bands of our time . 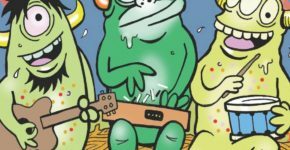 Featuring the dueling lead guitars and vocals of Graham Gibbs and David Hobson, thumping basslines and vocals of Brendon ‘Low B’ Bjorness-Murano, founder and pocket drummer Jason Laplume and scorching keys and vocals of Jack Skiffington. Keeping the dance floor moving in New England venues and music festivals since 2017.